In the wake of Hurricane Matthew, cholera cases are on the rise in Haiti. This week, the UN launched an emergency appeal, less than two months after it admitted its own role in introducing cholera to Haiti for the first time. Brian Concannon is the executive director of the Institute for Justice and Democracy in Haiti, which has brought a lawsuit against the UN on behalf of thousands of cholera victims. In the wake of Hurricane Matthew, Haitians are bracing themselves for another crisis -- a new cholera outbreak that, according to Reuters, has already killed up to 173 people. 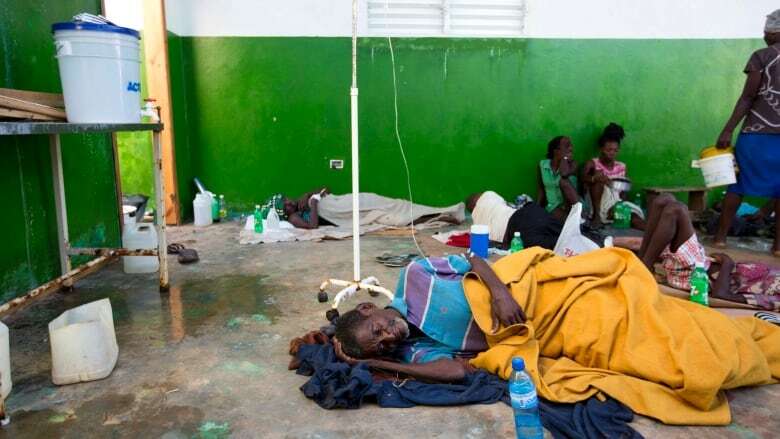 Haiti has one of the highest rates of cholera in the world. The World Health Organization (WHO) estimates there have been 800,000 cases there since 2010. And according to Brian Concannon, the executive director of the Institute for Justice and Democracy in Haiti (IJDH), it didn't have to be this way. The IJDH represents thousands of Haitian cholera victims in a lawsuit against the United Nations for its role in bringing cholera to Haiti. Concannon says that if the U.N. had responded appropriately to initial reports of cholera six years ago, the country would not be dealing with an emergency of this magnitude now. "It's total devastation," he says. ​Cholera has become so rampant in Haiti that it's considered endemic. In six years, 10,000 people have died from the disease. And Concannon thinks there may have been many more who died before they could be counted. Concannon says that in remote areas, where latrines have been flooded, all local sources of water have been contaminated and many people have no choice but to drink water they think could give them cholera. 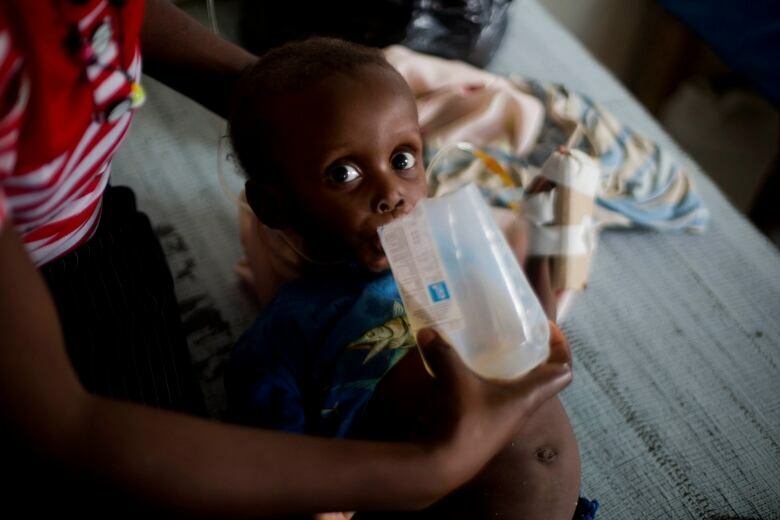 For years, the source of the cholera outbreak in Haiti was unknown. Then, in August, UN spokesman Farhan Haq admitted, in a statement, that the UN played a role in introducing cholera in Haiti — after river water became contaminated at the peacekeeper's camp in 2010. "This is a victory for a very broad-based campaign pushing the UN to take responsibility," Concannon says. "And this is the first time that the UN has taken responsibility for a large act of malfeasance that harmed a lot of people." But he adds that accepting responsibility won't stop Haitians from getting cholera. "We're looking forward to the UN making some concrete steps towards reducing cholera, all of that made much more difficult by [Hurricane] Matthew." Concannon says that the Cholera victims he represents have three demands. They are asking for an apology. They want the water and sanitation infrastructure needed to stop the spread of cholera. And they want compensation. "There [are] many families that spent more than their total assets on funeral expenses," Concannon says. "There are families that lost the mother or the father and so they have no income. So kids aren't able to go to school. They're looking for compensation to basically get their lives back as far as they can." The UN's role in the cholera outbreak is just one instance in which outside groups are seen to have failed Haitians. The American Red Cross recently came under fire for its lack of transparency after the earthquake in 2010. 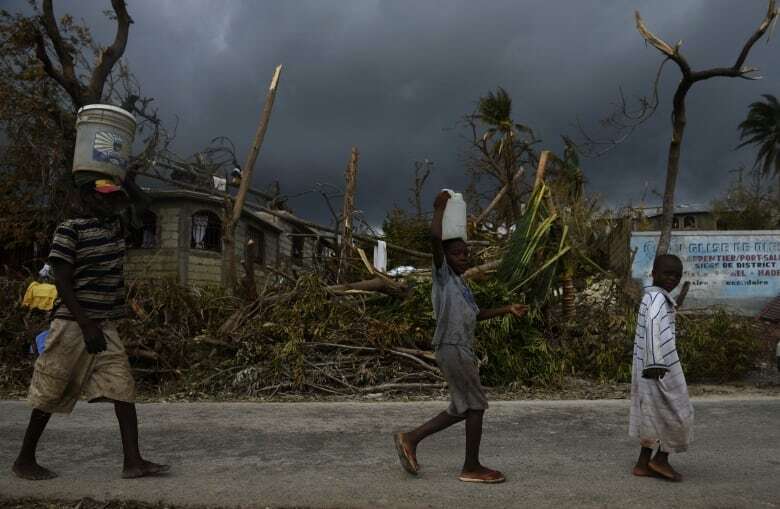 A ProPublica report from 2015 shows the organization built just six houses in Haiti in the aftermath of the 2010 earthquake, even though it had raised close to half a billion dollars through an earthquake relief effort. Concannon says it's important to point out that the American Red Cross was able to do other good things in Haiti, but says it is a sign that outside groups haven't been as accountable to Haitians as they need to be. In August, a U.S. federal appeals panel ruled the UN cannot be sued in American courts. But the IJDH is considering an appeal to the U.S. Supreme Court, though ultimately Concannon says this case is not about winning lawsuits, but about getting water and proper sanitation infrastructure for the people of Haiti. "If we can get that without a lawsuit, all the better." The U.N did not respond to requests for comment prior to publication.